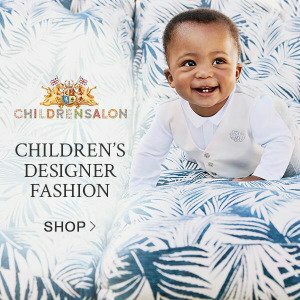 Du Pareil au Même specializes in the creation and distribution of children’s clothing. 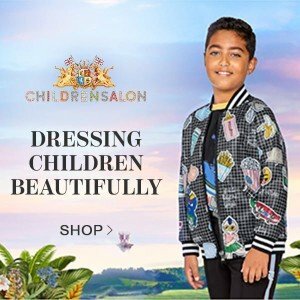 Stated in 1986 Du Pareil au Même kids clothes has quickly grown to be a forerunner in French children’s fashion that has favored strong creativity and the best price-quality ratio since the outset. The new Du Pareil au même collection is full of color and exciting themes. Trendy, rock ‘n roll shapes give them energy and fairy-tale inspired collections spark their imagination! Corduroy trousers, plaid shirts, a navy cape with lovely brown knotted fasteners, striped retro sweaters, a vinyl trenchcoat for a London look; a bit of blue, a little camel, lots of life! Born of passion, we have a lot of imagination and love telling beautiful stories. Our life is colorful and we have holy personalities! Original and clever, sweet but mighty, we are good natured and you can count on us from sunrise to sunset! 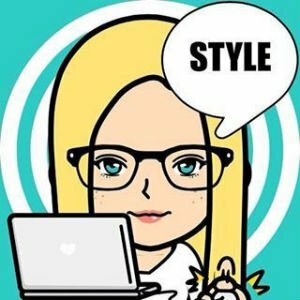 For us, children and clothes, it’s the same … the same! See the making of Du Pareil au même kids collection photo shoot. Full of fun colors, prints, and styles for baby, girls and boys from newborn to age 14. 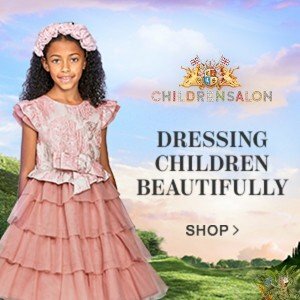 With 600 stores you’ll find DPAM in 26 countries across 4 continents that offer gorgeous baby & kids clothing and shoes at affordable prices that keep both parents and children happy.